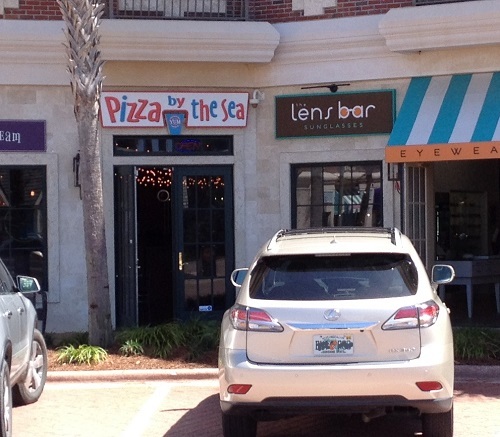 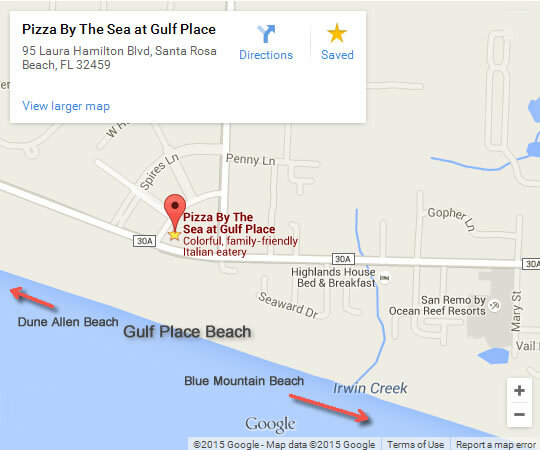 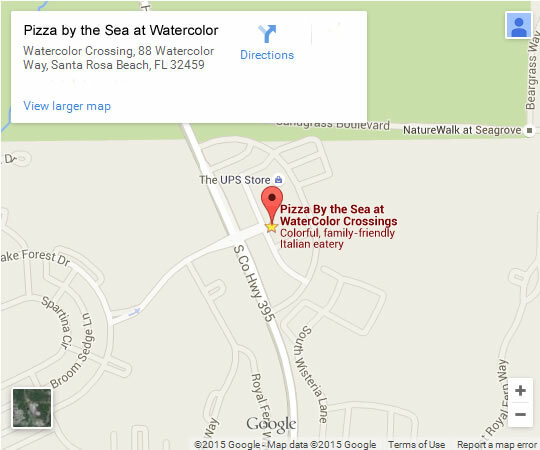 Pizza by the Sea now has FOUR locations serving Award Winning Pizza and Italian cuisine to hungry 30A and Miramar Beach residents and visitors. 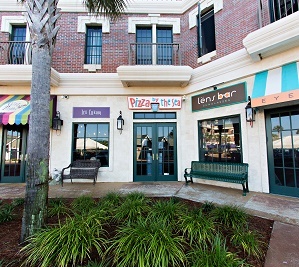 Our original location in Watercolor Crossings (next to the Publix grocery store) was joined by our Gulf Place Town Center location opened in 2013 (above the Resort Quest Office). 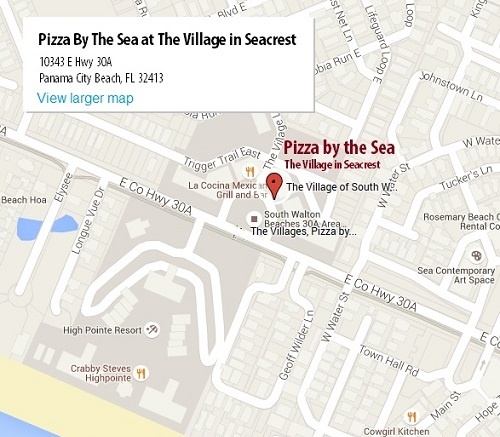 2017 we opened the Seacrest restaurant in The Villages right next to Rosemary Beach. 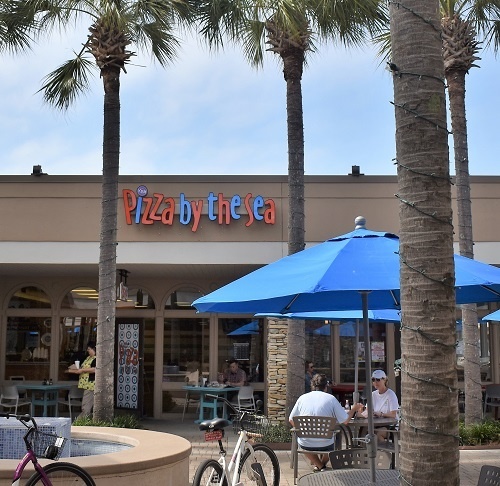 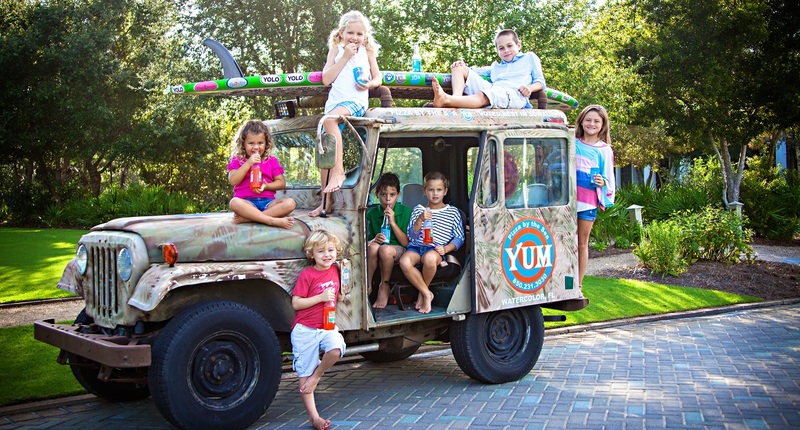 2018 saw us extend the Pizza by the Sea onto the Emerald Coast Parkway with our latest location in The Market Shops at Sandestin in Miramar Beach. 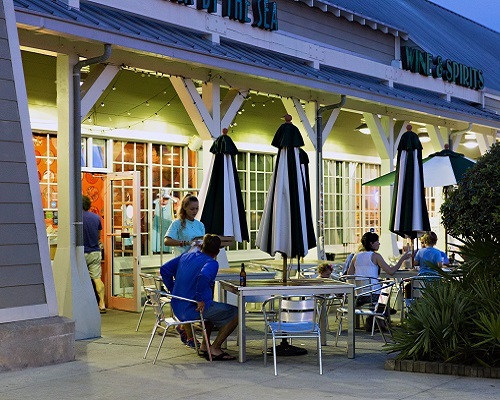 When you come into the main parking lot entrance we are just to the right of Publix. 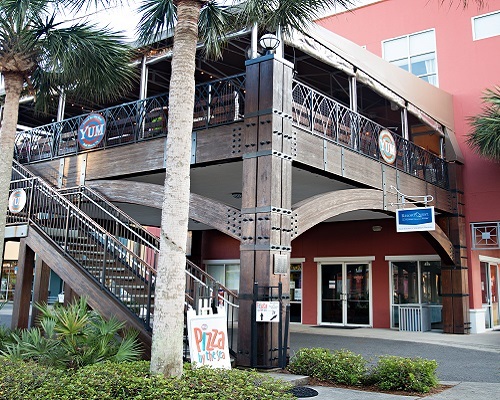 Just look for the outdoor tables.